Carpet cleaning is one of those things no one really wants to do. Most of us try or best to ignore dirty carpet, even thought we know it is in need of cleaning. 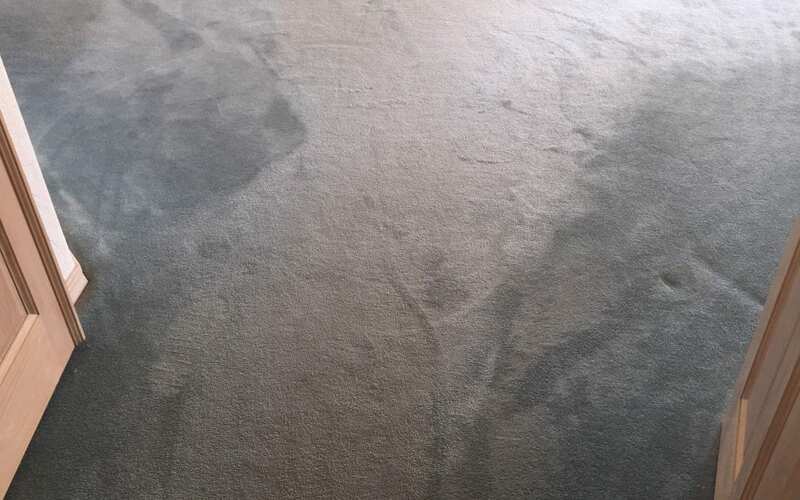 You can damage your carpet fibers by leaving stains, dirt and grime in your carpet. Try to vacuum your carpet daily. Our customer in Mesa understands that routine carpet cleaning is necessary when you live with small children and pets. We clean the carpet in this home 2-3 times a year. All customers recieve a free bottle of carpet spotter and free refills forever!